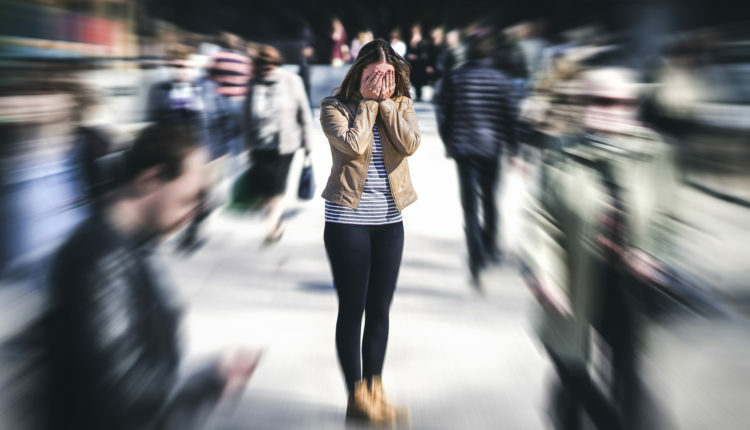 Many people do not realize that a panic attack and a heart attack exhibit many of the same symptoms, so it is crucial to know the difference between the two. It can truly be the difference between life and death. Panic Attack – A panic attack is a symptom of an anxiety disorder called panic disorder. Panic attacks usually occur without warning and last for at least 10 minutes. The physical symptoms of a panic attack are the same as those of a heart attack, which is why they are often confused. Panic attacks are not a threat to life. Heart Attack – A heart attack happens when blood flow to the heart is blocked. A blockage usually occurs when the coronary arteries to the heart become harder over the years from fat, cholesterol, and plaque buildup. Breakage of the plaque forms a clot which in turn blocks the blood flow, causing a heart attack. Heart attacks are life-threatening. Chest Pain – Heart attacks cause severe chest pain that escalates quickly, while anxiety attack chest pain feels more like a sharp, stabbing pain that quickly goes away. Relaxing or Working? – Anxiety attack pain typically happens while resting while heart attack pain is often brought on by exertion. Deep Breaths -You can take deep breaths to work yourself out of a panic attack, but you absolutely cannot take deep breaths to stop a heart attack. Radiant Pain – Heart attack signs include consistent pain and pressure in the chest, as well as pain that radiates to other areas including the left arm, back, shoulders, abdomen, and jaw. 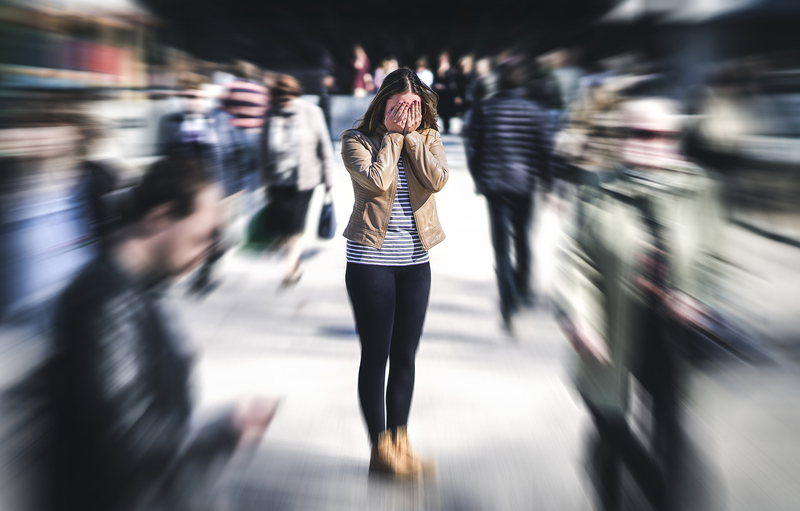 Pain from a panic attack is typically located in a centralized area and changes when you move. It is unfortunate that experiencing a panic attack and having a heart attack can feel so similar because this is a scary situation for most people to be in. And while the two do present like symptoms, knowing that they are two extremely different occurrences makes all the difference. If you are concerned that you or a loved one may be at risk for a panic attack, contact a reputable company that offers clinical studies near you to schedule an appointment to discuss your options.